Black It rescues people stranded by blizzards in the mountains. Its shaggy fur shields it from the cold. 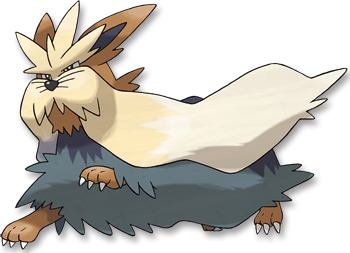 White This extremely wise Pok�mon excels at rescuing people stranded at sea or in the mountains.